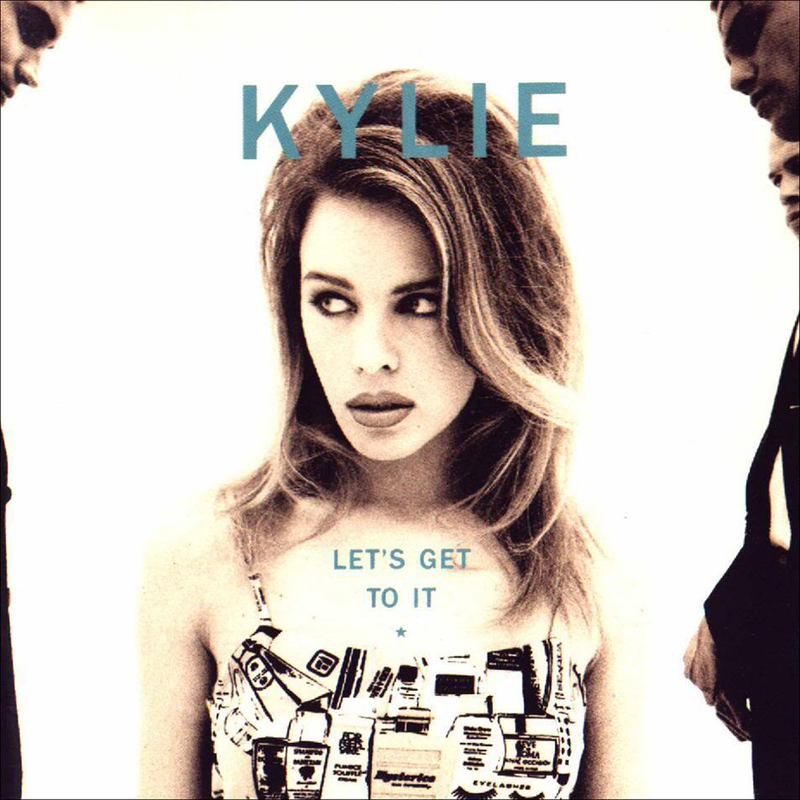 "LET'S GET TO IT" was Kylie's final album for PWL, originally released in October 1991 to rave reviews. Produced by Stock & Waterman, it found Kylie exploring the diverse grooves of the early 90s, from New Jack Swing and R&B to house and techno. It features the hits "Word Is Out" (#16), "Give Me Just A Little More Time" (#2), the classic "Finer Feelings" (#11), and the self-penned duet with Keith Washington, "If You Were With Me Now" (#4). The SPECIAL EDITION CD includes eight bonus tracks: "Keep On Pumpin' It", Kylie's classic underground club collaboration with Visionmasters & Tony King, plus B-sides and essential 12" mixes. The Special Edition features unique picture CD artwork and a 24-page booklet containing full lyrics, new sleeve notes and classic images.